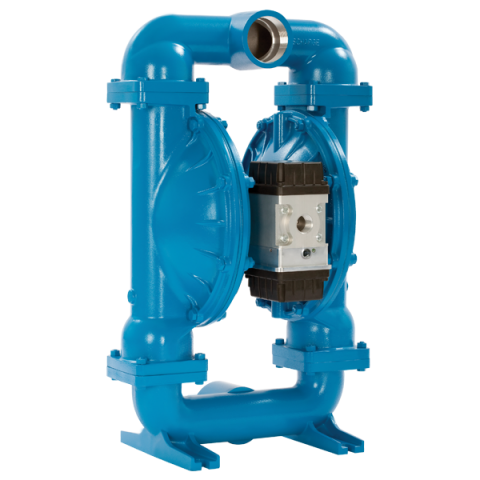 AirVantage is an innovative technology for Air Operated Double Diaphragm pumps that significantly reduces air consumption over conventional AODD pumps. Modulates pump performance to optimize energy usage and match changes in system demand. Automatically adapts to changing process conditions by constantly managing the amount of air that is used to drive the pump. Self-contained 12v power generation module, only needs compressed air. No need for batteries or hard-wiring. Click here for RS30 High Efficiency Pump Data Sheet.